There are lots of headache triggers — some easier to avoid than others. If you cannot avoid or minimize them, coping is your next best option. Here is a look at 10 common headache triggers in no particular order. Certainly, the stress of seeing family, hosting, and all the delicious foods and drinks that go along with holiday celebrations can trigger a headache. But, there is also something called the "let-down hypothesis" that occurs during vacation or periods of relaxation — this means that headaches, particularly migraines, are more likely to occur once there is a decline in stress. The mechanism as to why is unclear but may be due to a decline in the level of the stress hormone cortisol. A fasting headache causes a generalized mild to moderate pain at the front of the head. It resolves within 72 hours of consuming food again. People who suffer from headaches are more likely to develop a headache during fasting than individuals who do not typically suffer from headaches. Bright lights, certain smells and weather changes — especially storms — may be headache-triggering for some people. Sleep problems – like sleep deprivation, oversleeping, or a change in your sleep pattern are triggers for acute migraines and tension-type headaches. Stress can trigger a new headache disorder, worsen an existing headache disorder, or transform episodic into chronic headaches. The mechanism through which stress affects headaches is still a mystery. Likely, stress interacts with various pain processes in both the central nervous system and peripheral nervous system. Smoking may be the biggest trigger associated with cluster headaches. One study in Cephalalgia of 374 sufferers of cluster headaches (CH) found that approximately 79% of episodic CH patients smoked. An even larger percentage (88 percent) of chronic CH patients smoked. Menstrual-related migraines tend to be longer and more severe when compared to migraine attacks that occur at other times in a women's cycle. The mechanism through which monosodium glutamate (MSG) causes a headache is likely through a combination of increased blood pressure and dilation of blood vessels in the brain. 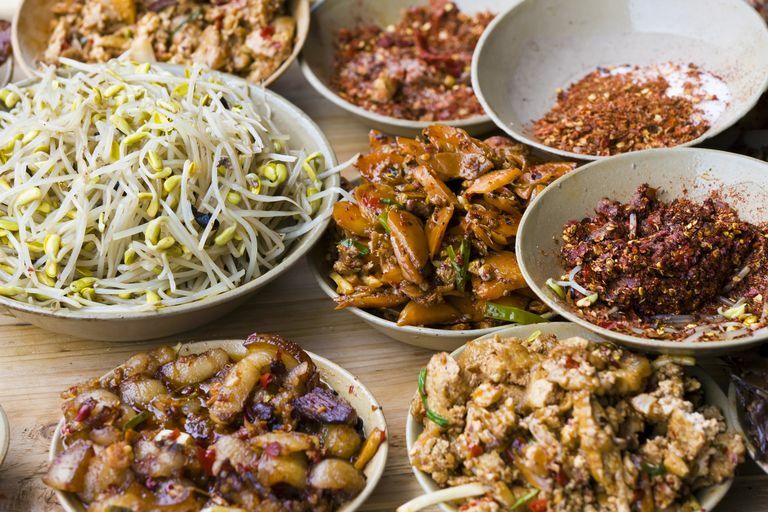 MSG is commonly used to prepare certain ethnic foods and may also be found in canned or processed foods, especially soups, sauces, broths, and dressings. While alcohol is a common precipitant of migraines and cluster headaches, it can also induce its own headache, known as an alcohol-induced headache. A classic alcohol-induced headache — of which there are two types, a cocktail headache, and a hangover headache — is similar to a tension-type headache in that it is often located on both sides of the head, but has a pulsating quality like that of a migraine." Managing headache triggers is hard work. Remember, you cannot avoid all triggers — instead, coping with them is a more reasonable goal. Bordeaux B, & Lieberman HR. Benefits and risks of caffeine and caffeinated beverages. In:UpToDate, Basow DS(Ed), UpToDate, Waltham, MA, 2014. Bulchholz David. Heal Your Headache: The 1-2-3 Program For Taking Charge of Your Pain. New York: Workman Publishing, 2002. Lipton RB, Buse DC, Hall CB, Tennen H, Defreitas TA, & Borkowski TM et al. Reduction in perceived stress as a migraine trigger: testing the "let-down headache" hypothesis. Neurology. 2014 Apr 22;82(16):1395-401.